Concerns have been raised about the potential risk of children being trafficked into the country for sexual exploitation during Glasgow’s Commonwealth Games this summer, according to a report in Third Force News. Evidence from previous big sporting events suggests that they are targeted by traffickers, leading Barnardos Scotland to encourage people to be alert to the possibility that vulnerable children could be their victims, something which hospitality workers and taxi drivers may be able to spot. 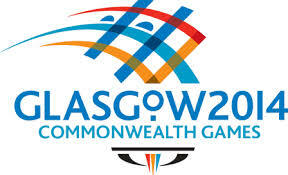 Glasgow Community Safety Services has already warned of the potential that women may be trafficked into the city for sexual exploitation during the Games.